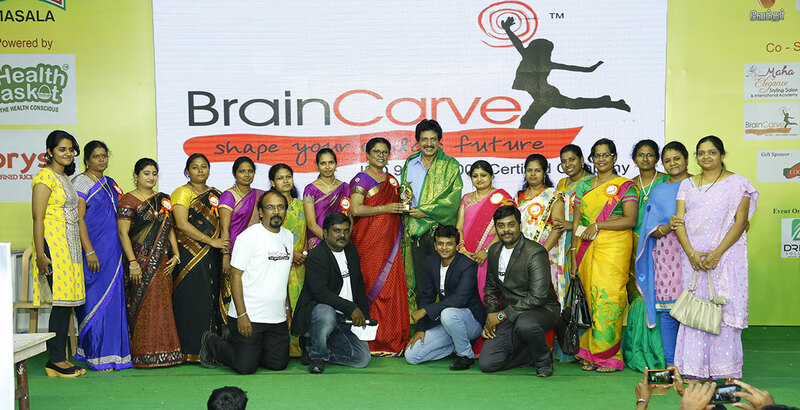 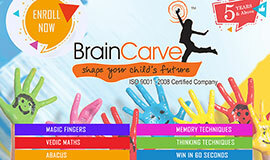 Dr.B.Parameswari, an educationist and a successful franchisor has been instrumental in creating “Brain Carve”- one of the best integrated programs for whole brain development in India. 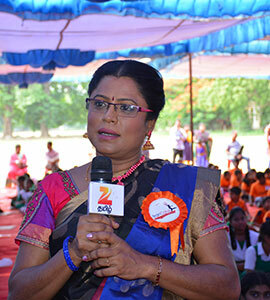 She has authored many children’s books and is an expert in developing curriculum for schools. 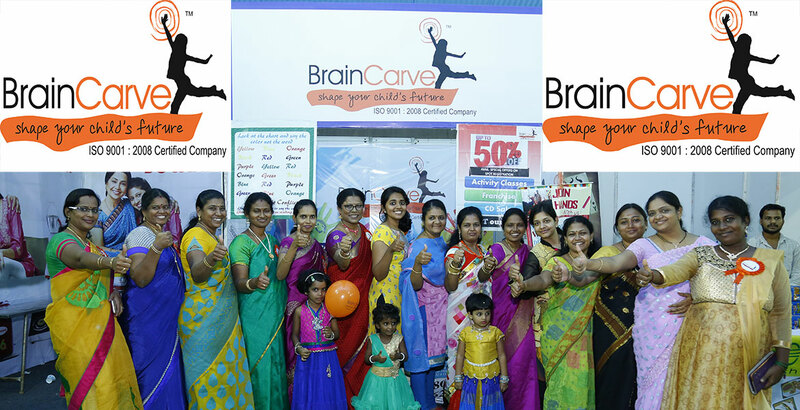 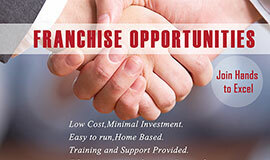 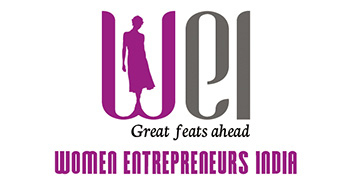 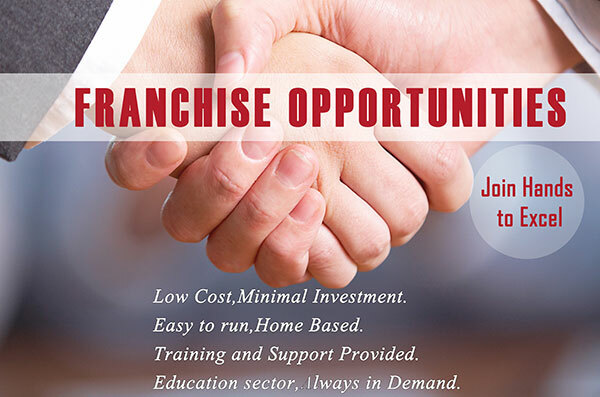 Dr.B.Parameswari has provided franchise opportunities and empowered 100+ women who are now successfully running the Brain Carve programs at their centres pan India. 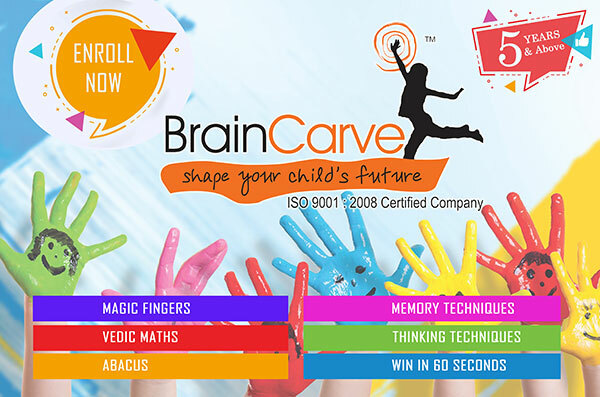 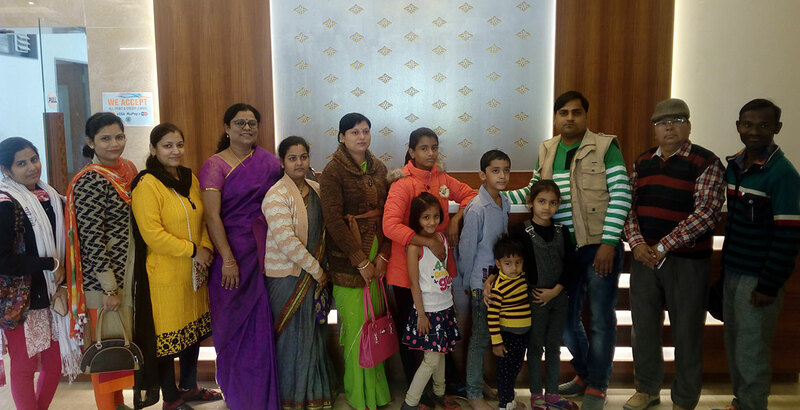 With rich experience and knowledge in ABACUS, vedic maths, memory and concentration and other techniques, she has instilled confidence and guided more than thousands of children across India to overcome exam fear, negative attitude, memory problems and other child related issues. 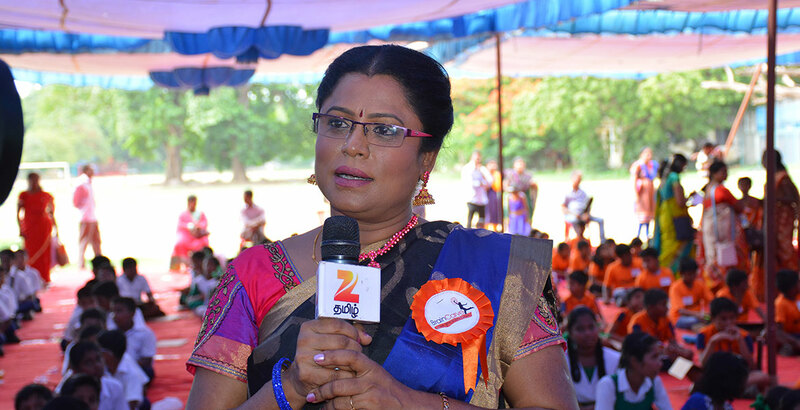 She is also an expert in counselling parents and has been featured in top tv shows in which she has given parental guidance through parenting tips. 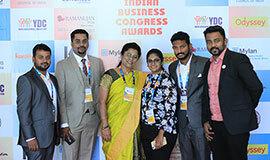 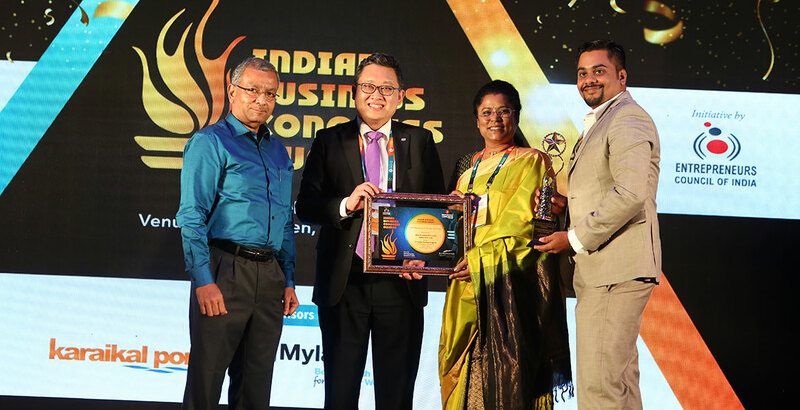 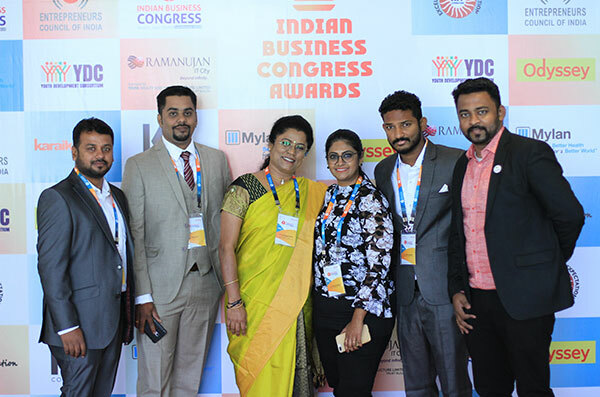 She has won the “Best Franchisor of the year” award by the Indian Business Congress during an event initiated by Entrepreneurs Council of India. 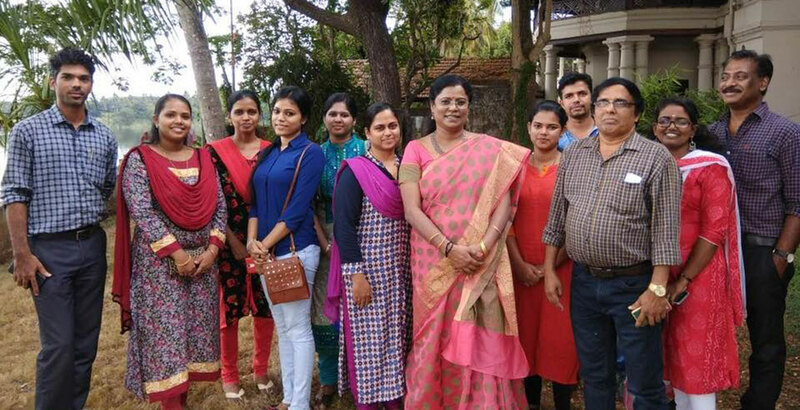 She has done her Masters in Physics and Information Studies from Madurai Kamaraj University and she holds a double Doctorate in the fields of Information Studies and ABACUS. 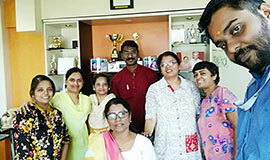 She was a guiding force for students of MPhil and PhD in Universities for almost ten years. 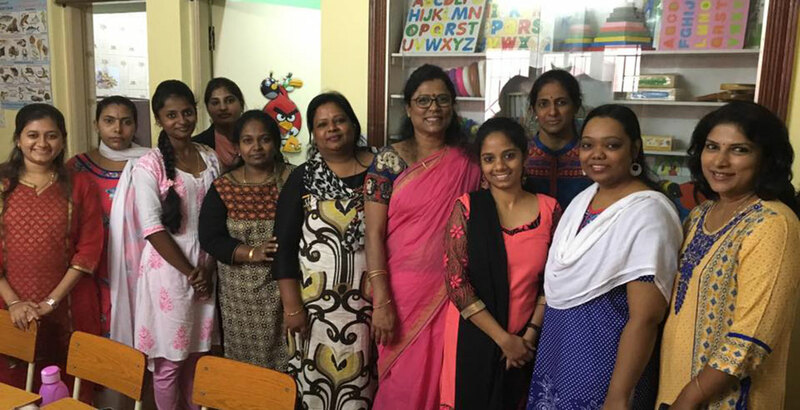 Dr. B Parameswari began her career at Madurai Kamaraj University as a Lecturer in the Department of Information Studies. 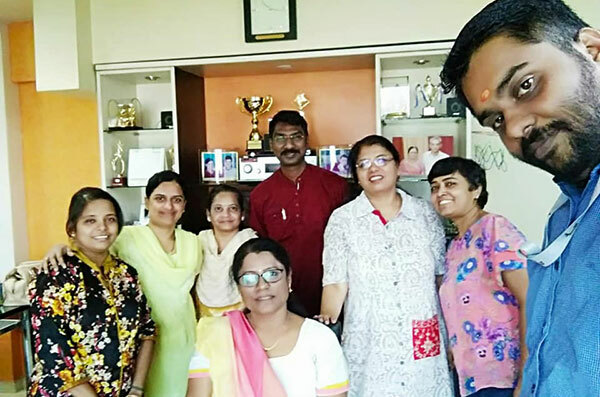 A PGDCA and Oracle Certified Professional from the USA, She has worked with several top MNCs in the field of ABACUS and other techniques. 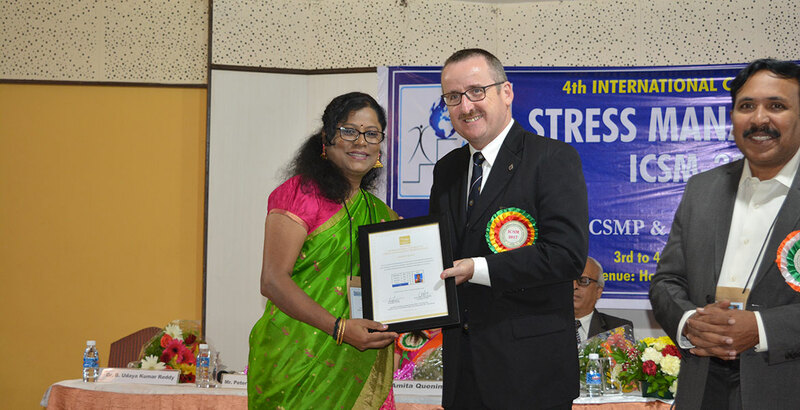 Associated with IIT Madras for Social Responsibility Project.